Play free retro games online! Choose the retro game you want to play from the list below. You can sort the games alphabetically, by date or by rating. Almost all of our retro games are playable on full screen. Have fun! 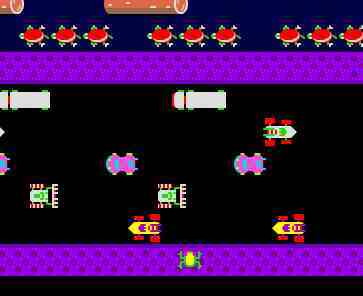 Some of you might still know this game from the C64. Here's the flash version of the cult platformer. Very similar to Mario Brothers. Jump on owls and knock bricks to get coins and grab gems. 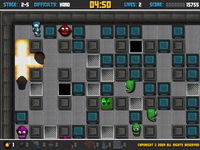 This game is a remake of the classic Dyna Blaster action game (also known as Bomberman), with new look, and with some new features. You wait ages for a classic Russian master-minded game to come along and change the world, then three turn up at once! This game takes the well oiled formula from the 80's and puts a new spin on it. Control three separate games all at the same time. Lose one, and you gotta continue with the remaining games. Head-spinningly addictive and infuriatingly satisfying! Take a look for yourself. Control your robot and laser cannon simultaneously - DuoTasking is a multitasking-puzzle-platformer with unique and fun gameplay. You have not played a game like this before! Pick one of the 12 characters available in this Champion Edition: Ryu, Ken, Honda, Chun-li, Blanka, Guile, Zangief, Dhalsim, Balrog, Vega, Sagat and M.Bison. After every third match you will participate in a “bonus game” including car-breaking, barrel breaking and drum-breaking for additional points. 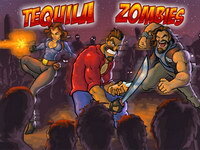 Will you survive till the end by defeating each opponent? Join this retro Adventure, and help the mighty robot to rescue his most precios treasure, his Gold Gear. 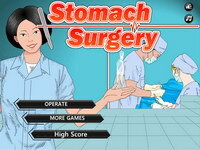 Travel among 4 differents worlds, in a challenging and awesome game suitable for all ages. 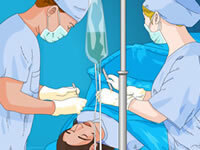 Test your skills on 3 retro style pinball tables. Just pick one and play! Get your highest score with three balls. An homage to and affectionate light parody of retro RPGs, but a full, deep game in itself, with many hours of gameplay. And some people thought this would never come out! But hey, look! It did! Gasp. This is the longly-delayed third chapter in the MARDEK saga. Numerous setbacks have caused it to take years to complete. It’s a long game, and since it’s a full RPG, it requires a lot of time to play through fully. The war for survival has begun. The human race is threatened. 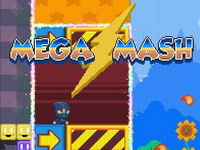 Your mission is to repel the alien forces and defeat the bosses of each level! Bob is trapped on lava cave, go up as high as possible!!! Get power up to support him, and importanly dont let the lava beneath you catch bob. Two rad retro games combined into one awesome pixel fest. 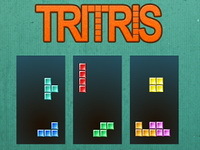 Kill the space invaders using the tetris blocks as fast as you can for as long as you can! Use your spells to blast through an army of monsters to reach their evil leader and save the realm! Retro style shooter role-playing adventure. Can you get the Droplets to the launch party on time? As they drop down through 5 increasingly tricky levels. Collect the hearts and avoid pretty much everything else.